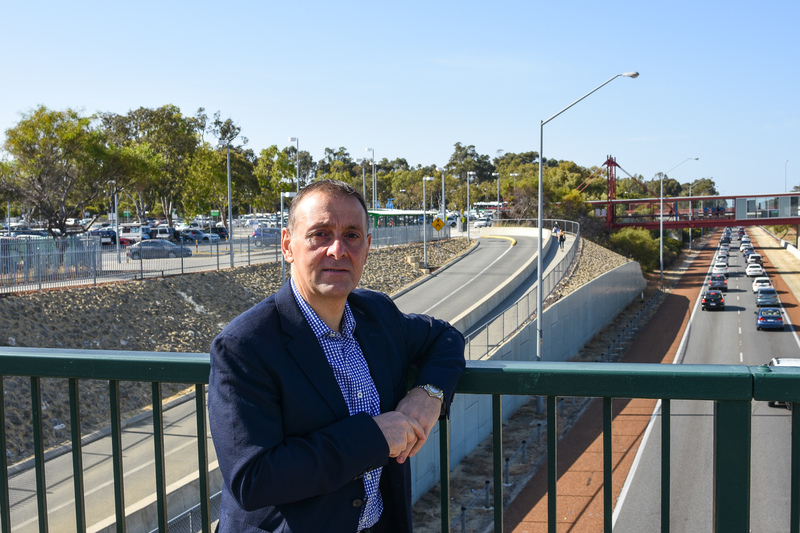 Hillarys MLA Peter Katsambanis is calling for an extra southbound lane on Mitchell Freeway, between Hodges Drive and Hepburn Avenue. He said now the freeway was to be extended from Hester Avenue to Romeo Road, the need for another lane was more urgent than ever. 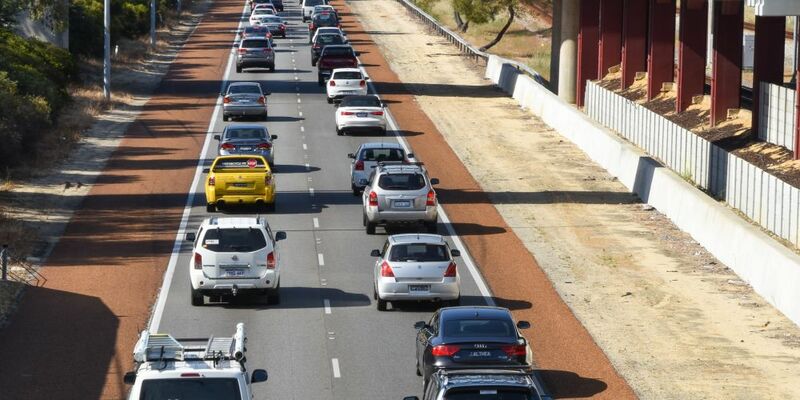 “This stretch of the freeway is already one of the most congested roads in Perth,” Mr Katsambanis said. Mr Katsambanis said before the 2017 Sate election, $74 million had been set aside for a third southbound lane from Hodges Drive to Hepburn Avenue to complement the third northbound lane that was added a few years earlier. However, he said this funding had since been cut and it was unsure when or if the lane would be added. “I have written to the Minister for Transport and other Members of Parliament in the northern suburbs seeking their commitment to make this third lane extension a priority,” Mr Katsambanis said. “With the May budget fast approaching, now is the time for action.